I can’t say it enough times how special the Mercedes-Benz W124 Cabriolet is. On the outside, yes, it just looks like a W124 coupe with the top removed. But like I said here, it is far from Clarkson breaking a sawzall out and saying ‘How hard could it be?’. Over 1,000 parts needed to be changed to take this handsome coupe and turn it into a handsome cabriolet. No easy task, but then again, this is Mercedes-Benz we’re are talking about and I have faith in them. So should you. 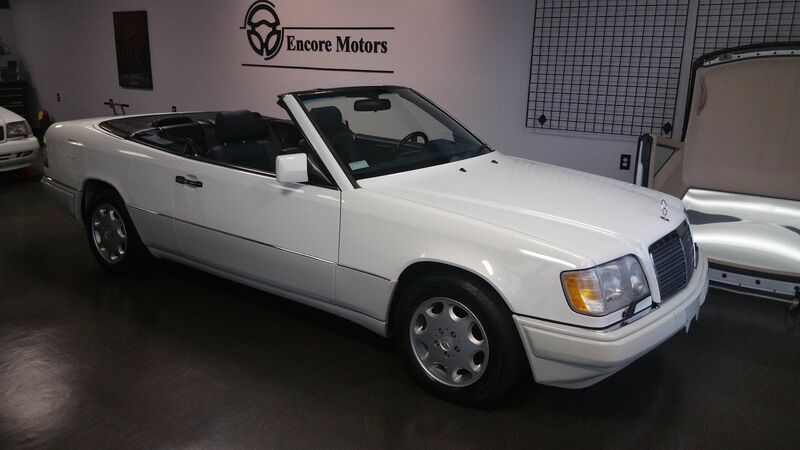 What brings me to talk about the W124 Cabriolet once again is this beautiful 1994 E320 for sale in sunny Georgia. It checks all the boxes if you are looking for a prime example of the model. 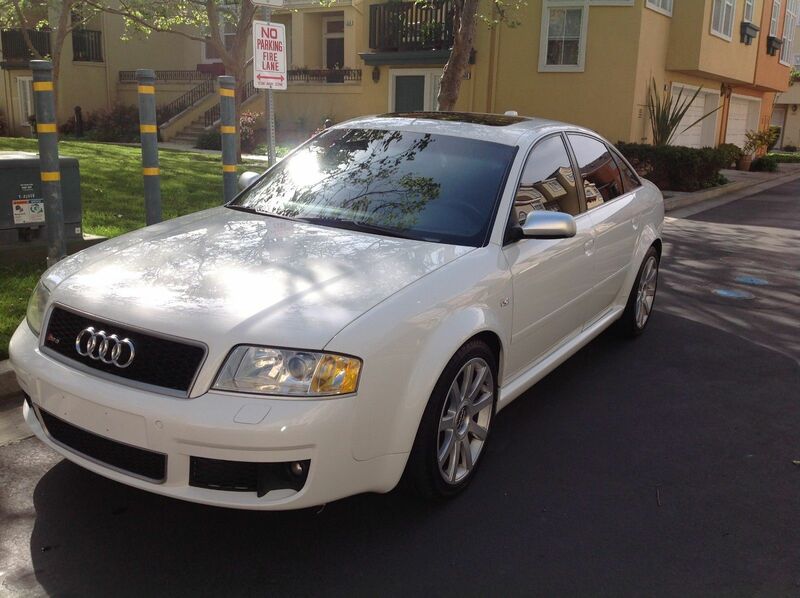 This is the facelift version painted in beautiful Polar White with blue leather interior and a blue top. The news only gets better from there.